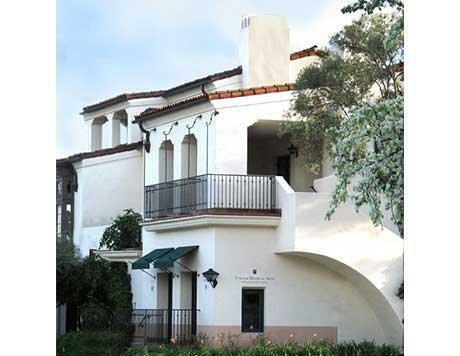 Turner Medical Arts in Santa Barbara, California, encompasses all areas of female health with exceptional care. 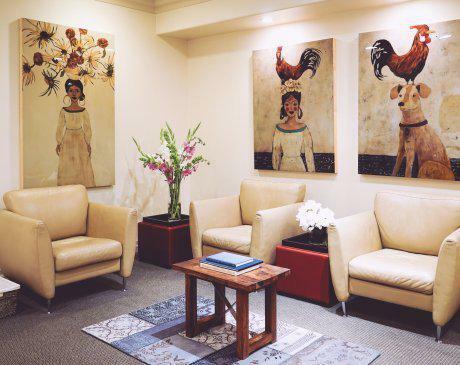 We offer a wide array of women’s health care treatments and therapies with an emphasis on treating the whole woman, not just a particular concern. 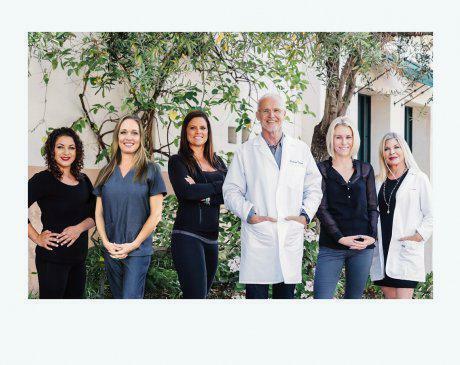 Our patient-centric approach is evident in every service we provide whether it be for labiaplasty, vaginal rejuvenation, incontinence, endometriosis, hysterectomy, hormone replacement therapy or treatments for the face and body using Platelet Rich Plasma, skin tightening with radiofrequency and DEP (DermoElectroPoration). 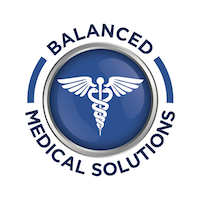 We stay current in new technology and lean towards a noninvasive or minimally invasive methods, restore and rejuvenate being our main keywords. Feminine Health starts with a trip to the gynecologist’s office. This can be nerve-racking, especially if you have no idea what to expect. 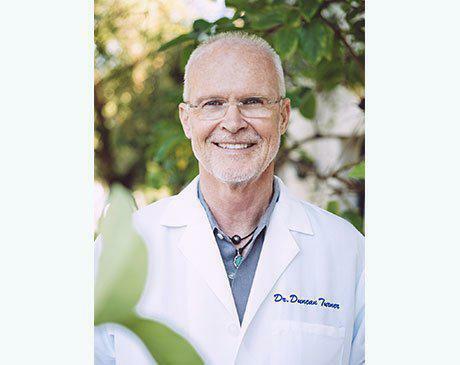 Duncan Turner MD and his staff understand the anxiety that can accompany feminine health problems; whether you’re making decisions about an aesthetic procedure or addressing a life-threatening condition, we’ll be supporting you the whole way. We welcome your questions and want to discuss your concerns. Honest, open communication helps you understand the procedures and allows us to provide you with the excellent care you desire. Give us a call or schedule an appointment online at any time. Book a Free Phone Consultation Today!